The lovely people at Choowy Goowy tweeted a question , lucky for me I got the right answer and fought the prize neck and neck with His & Hers ! 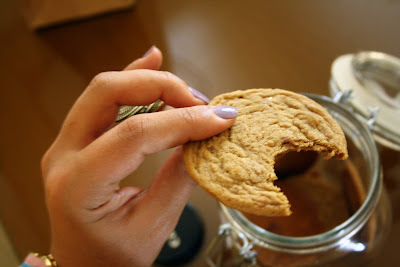 My treat was two jars of Choowy Goowy Original & Toffee Choowies goodies! Couldn't resist taking a bite while shooting this, Yum ! 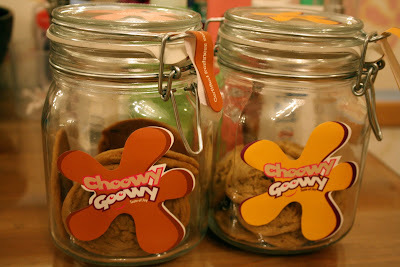 ﻿Thnx Choowy Goowy, your cookies are sure among my favourites !